Peter continues our Foundations Series, preaching from 1 Thessalonians 4 on ‘The Future State’: “The unconditional immortality of the soul the resurrection of the body; the eternal joy in heaven of the believer; the conscious eternal punishment in hell of those who die impenitent. 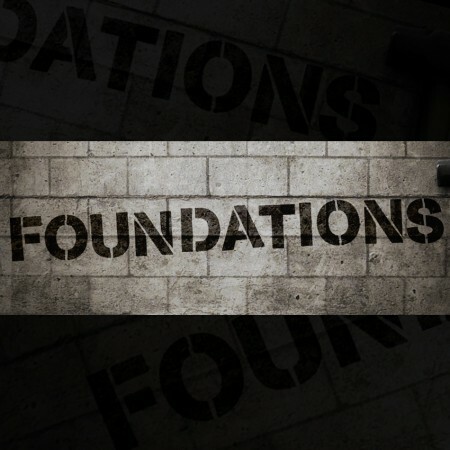 Peter Lawther continues our series in ‘Foundations’, preaching this morning on Justification from Romans 3. “The justification of the sinner by God’s grace through faith alone in the Lord Jesus Christ; the eternal security of the believer.